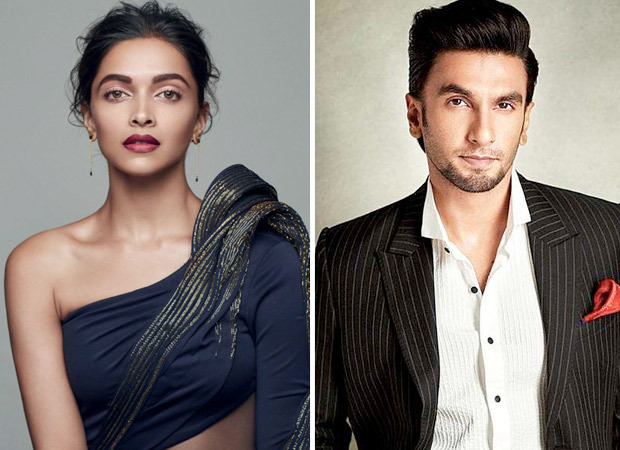 Good and bad news for fans of the Deepika Padukone – Ranveer Singh pair. The good news is, they will only be seen together in films that completely justify their combined presence. The bad news is that they won’t come together in Kabir Khan’s cricket film 83, as excitedly reported in a section of the press. Gone are the days when the superstar of the 1970s Jaya Bhaduri (Bachchan) agreed to play the female lead in Zanjeer just to give the man in her life Amitabh Bachchan a career boost. Deepika and Ranveer are thorough professionals. They will agree to co-star again after the three Sanjay Bhansali films (Ram Leela, Bajirao Mastani and Padmaavat) only if the project is worthy of their presence.